Spring has sprung, and Easter is finally upon us! With the kids off school, longer days, and (slightly) warmer weather, this is a great time of year to visit beautiful North Norfolk. Check out some of the awesome family things to do in North Norfolk this Easter below! There are plenty of Easter activities to be enjoyed at Holkham Hall, one of North Norfolk's finest country estates. Follow the clues in the rabbit's hat and hop on the Easter Express for a trailer ride to the Walled Garden. Adults and children alike will enjoy Holkham Hall's first ever Easter Food Fair on Saturday 20th and Sunday 21st April, displaying the very best in local seasonal produce. 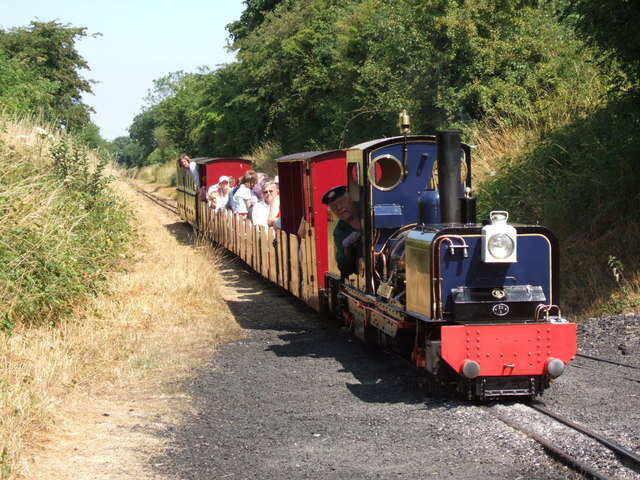 Hop aboard the world's smallest public railway, running between Wells-next-the-Sea and the village of Walsingham, and follow the White Rabbit Easter Trail. Enjoy beautiful views while hunting for clues along the line, with an Easter egg reward at the end! One of Norfolk's most beautiful national parks, Pensthorpe boasts 700-acres of woodland, wetland, lakes and walking trails. This Easter, there's a treasure hunt for families hunt to enjoy, as well as Easter-themed craft activity! Each day, there will be one Golden Egg hidden in the reserve, but you'll have to work as a team to find it! 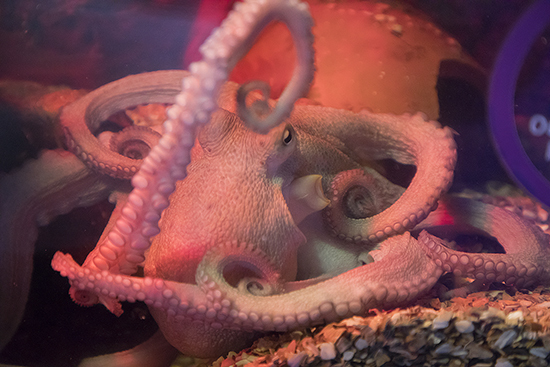 Hunstanton Sea Life Sanctuary is one of Norfolk's most popular family attractions and is perfect for a rainy day! The state-of-the-art sanctuary is home to over 2,000 sea creatures, including sharks, penguins and otters! This Easter, families can enjoy the Easter activity trail, and help Professor Finn find the missing sharks’ teeth on the 'Jawsome' Sharks Easter Egg Hunt! A 329-acre Working Farm, Snettisham Park is a wonderful day out for all the family. Kids and adults alike will love bottle feeding lambs and setting out on the spectacular 45-minute deer safari. As if you needed any further reason to go to Snettisham Park this Easter, there's going to be a special Easter Egg Hunt Trail taking place throughout the Easter Holidays! There are few family activities more enjoyable than a trip to the beach to do some rock-pooling! 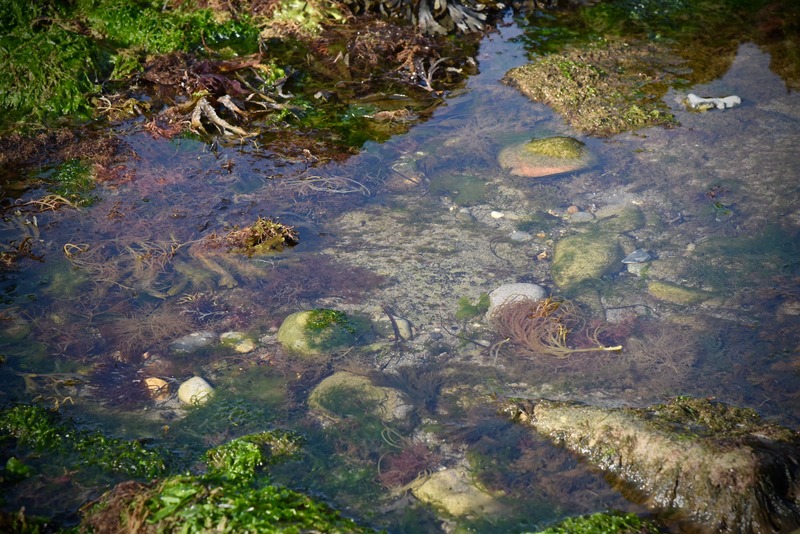 Of course, rock-pooling can be done at any time, but spring-time is actually one of the best times for rock-pooling, as the water tends to be still, (although perhaps a little cold! ), making it easier to see the waters below the surface. The beautiful sandy beaches of Hunstanton are ideal for traditional seaside fun, and after you've spent an afternoon rock-pooling and playing on the beach, you can watch the sunset, in the only coastal town in Norfolk to face west! To explore the beautiful North Norfolk region this Easter, book a stay at Searles Leisure Resort, the 2019 AA Holiday Centre of the Year. Check out our awesome special offers, here!